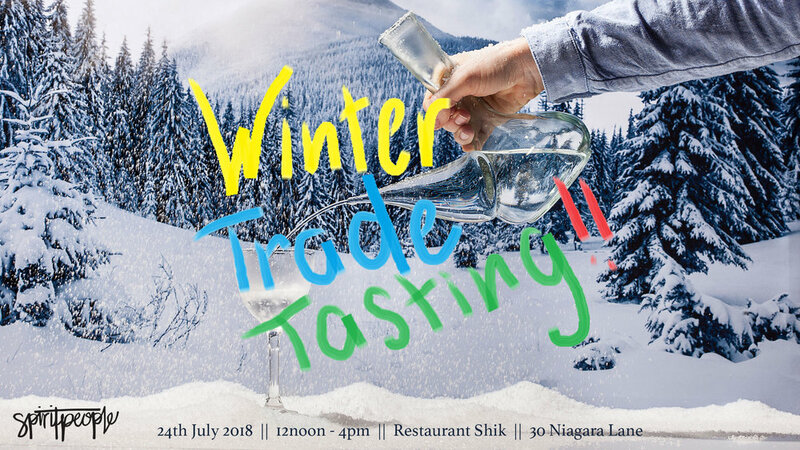 On 24th July 2018 we will be joining some incredibly talented industry peeps in Melbourne to present some of our much loved and most popular products to the hospitality industry. …along with our own Spirit People selection of new world rums from Phantom Spirits, whisky's from Säntis and the ever popular organic Argala Bitter. So, if you’re around Melbourne, in the hospo industry and want to be part of an afternoon of artisanal inspiration and product exposure like you’ve never known, then come and join us. We promise there will be lots of wine, lots of spirits and lots of happiness!!!! !